(i) providing marketing and other information, products or services to you that you request from us or which we feel may interest you, in accordance with the preferences you have expressed, as further described at paragraph 4 below. In addition, when you place an order through our website we engage reputable third-party banking and distribution institutions to handle our credit card transactions and order fulfilment. We share with them the information needed to verify and authorise your payment card and to process your order. All such organisations are under strict obligations to keep your personal information private and are subject to stringent data security requirements. Where you have expressly consented to such use, for example when you create an account with us, we may use information held about you, or permit selected third parties to use such information, to provide you with information about products, promotions and special offers which may be of interest to you as well as personalised communications and we or they may contact you about these by email, post or telephone. You have the right to ask us not to process your personal data for marketing purposes. We will inform you (before collecting your data) if we intend to use your data for such purposes or if we intend to disclose your information to any third party for such purposes. You can exercise your right to prevent such processing by checking or not checking certain boxes on the forms we use to collect your data. 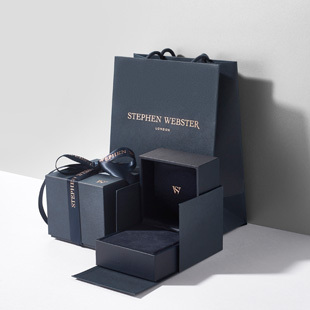 You can also exercise the right at any time by contacting us at marketing@stephenwebster.com, contacting us online using our 'Contact Us' form or visiting your account online and amending your preferences within the 'My Subscriptions' tab. 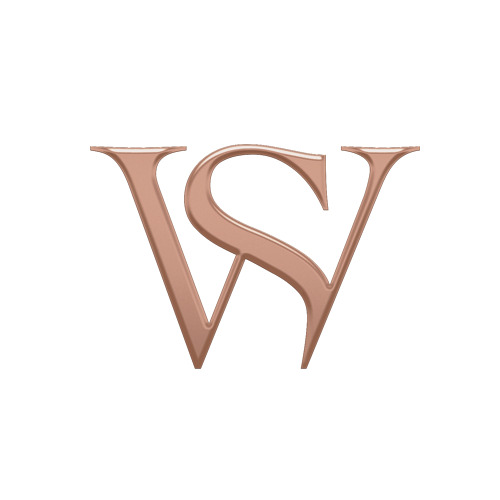 (c) to protect the rights, property, or safety of Stephen Webster, our customers, or others. This includes exchanging information with other companies and organisations for the purposes of fraud protection and credit risk reduction. Subject to any relevant exemptions you are entitled to see the personal information we hold about you and to amend or update any inaccuracies in your personal information.